With courage, perseverance and faith, Prefect body dedicated to our schoolmates and our school. We understand the importance of collaboration through designated training games. After the training, we gained valuable friendship and established team spirit. 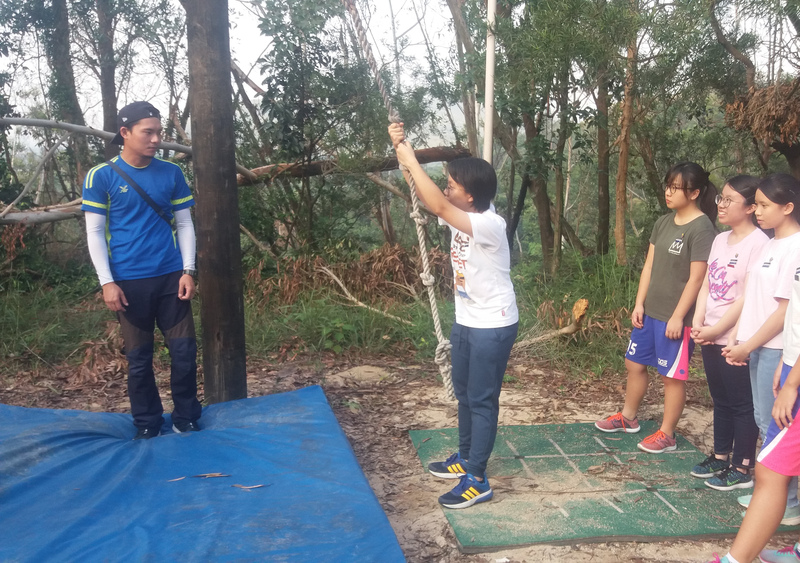 From 28 to 29 September 2018, a prefect training camp was held in Po Leung Kuk Jockey Club Tai Tong Holiday Camp in Yuen Long to facilitate the coordination of the Prefect Body this school year. 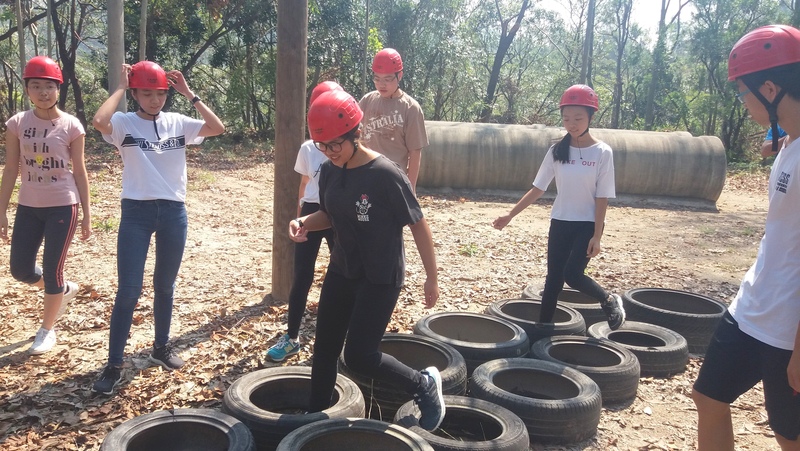 Through a series of team-building and problem-solving activities, our prefects are able to better understand each other and were able to give appropriate solutions to tackle the problems both on their own and with the whole team. 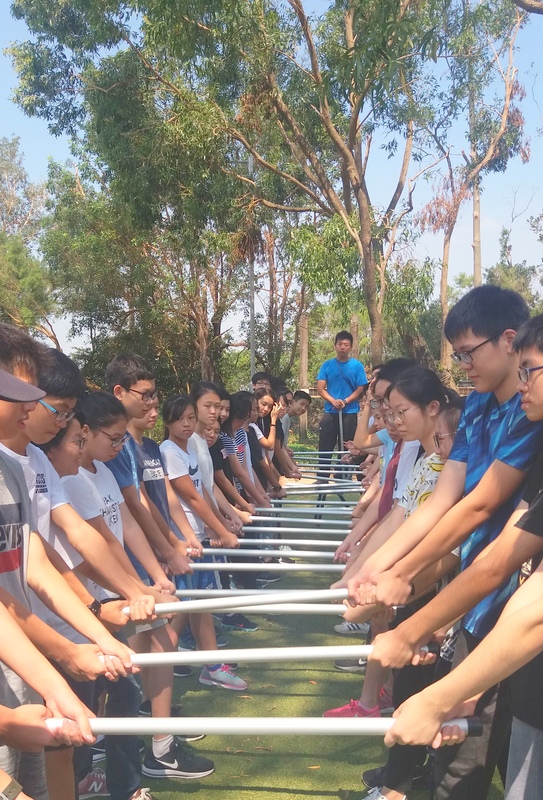 Stronger bonding among prefects was built.